Ufone launches Internet SIM to keep everyone connected, everywhere. 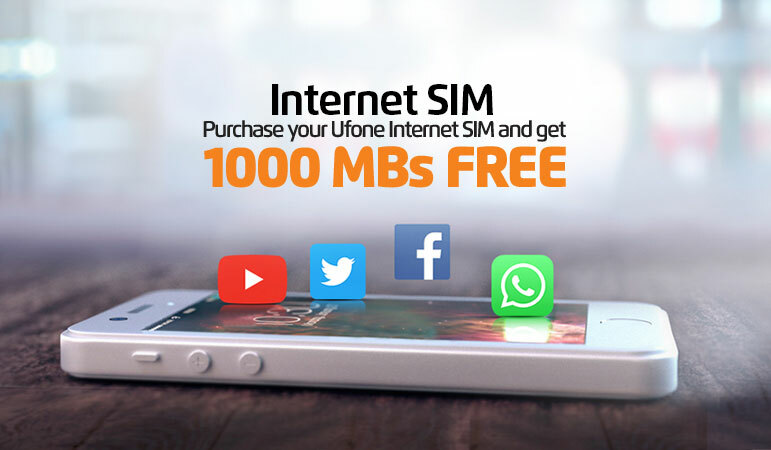 Ufone is welcoming users to Ufamily with a new Internet SIM, for all those who wish to enjoy uninterrupted access to the internet at competitive rates. Customers can visit the nearest retailer to buy the Internet SIM for just Rs 200, and for the next 30 days enjoy free 1000 MBs (available with every SIM).